Join us for live music by Lucero! The event is free with RSVP on Prekindle. 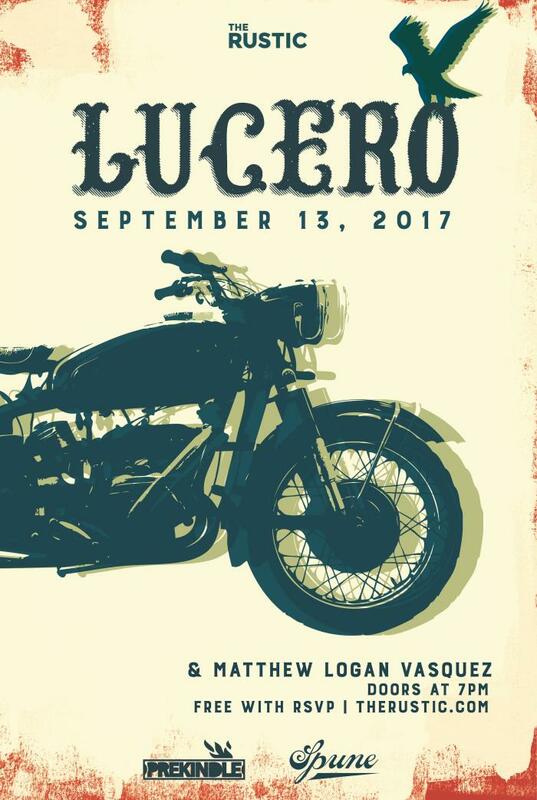 Lucero will be bringing down the house along with special guest, Matthew Logan Vasquez!